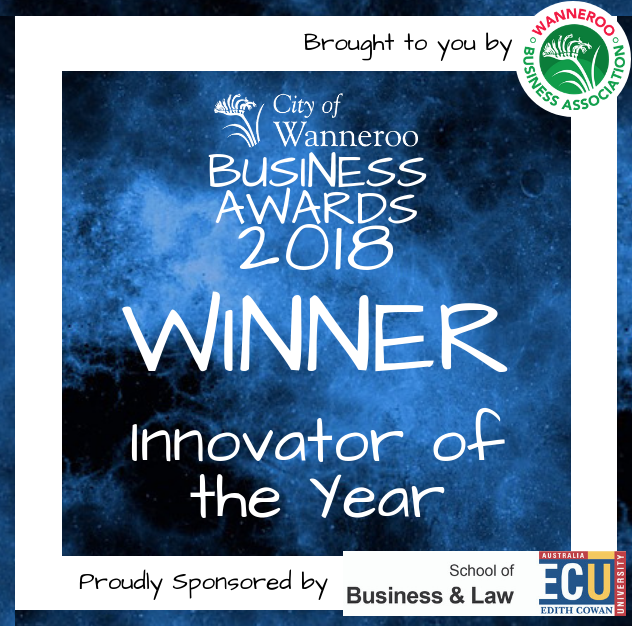 Burdens Australia were winners of the Wanneroo Business Associations Innovator of the year 2018. the Association acknowledged the contribution made by the business in providing solutions for their clients. More importantly the work that has been done with leading Utility companies and civil and Rail contractors. the association recognised the work carried out on the Optus stadium and specifically the chambers, enclosures and street furniture which have contributed to the award winning project.